This work, originally published in 1763, treats of the operation of Divine love and Divine wisdom in the creation of the universe, including man as the chief end of creation. It explains the trinal distinction that exists in all created things, from the trinity in God, and shows how this is manifested in man, who is the image of the Divine. It unfolds the doctrine of Degrees, and explains the three discrete degrees of the human mind, showing how these are opened, and what is effected thereby. It also explains the origin of evil uses, and the origin, design, and tendency of good uses. It sets forth fully and clearly the philosophical basis of these doctrines; and is a work that no student of philosophy can afford to overlook. 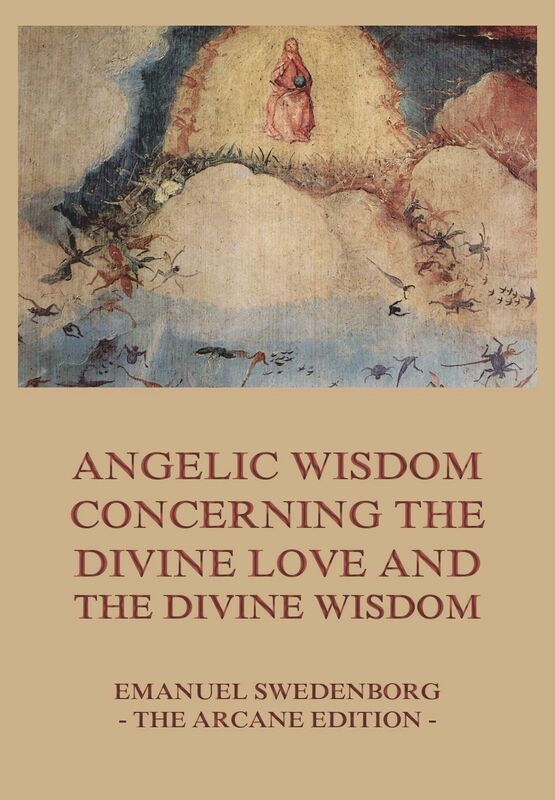 Angelic Wisdom Concerning The Divine Love And The Divine Wisdom. This is the last volume published by Swedenborg, and contains the crowning resume of all he had previously been expounding. It is here condensed into a „universal theology.“ But it is not mere repetition. Its style is more comprehensive; its argument is a new combination of philosophy and doctrine; its form and its illustrations are to a large extent new. In addition to this, it contains a last section upon the previous Churches, or Dispensations, that have hitherto governed on this earth, and the New Church or New Dispensation which was then being established, the doctrines of which it was Swedenborg’s mission to teach. The Lord, the Word, Creation, Redemption, the Christian Life, the Sacraments, are all treated of fully and cogently, and given an interpretation that is both spiritual and rational. 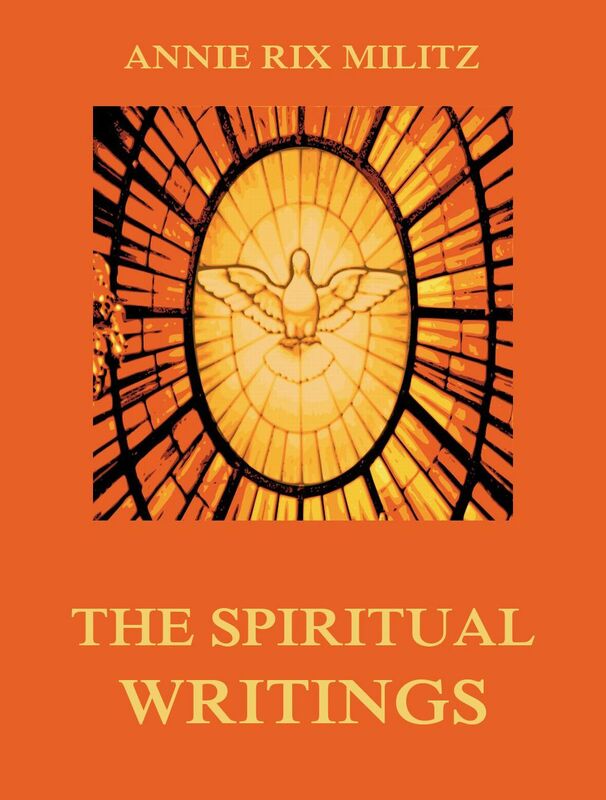 The Spiritual Writings Of Annie Rix Militz. Annie Rix Militz was born in California in March, 1856, the first child of Hale and Annie P. Militiz. She was a schoolteacher in San Francisco in her early thirties when she attended a class taught by Emma Curtis Hopkins, the New Thought „teacher of teachers“. During the meeting Annie found herself healed of both a migraine and deafness in one ear. This book is the sequel to the author’s major success Patriarchs and Prophers and the second in the series Conflict of the Ages. It spans sacred and biblical history, beginning with Solomon, the Temple and its dedication. 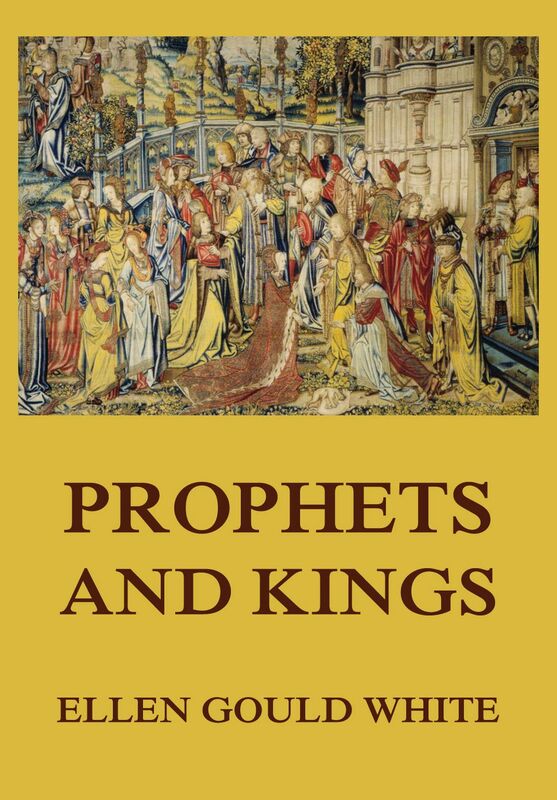 It gives detailed information on the prohets of the Northern Kingdom, preachers like Ahaz and Hesekiah and many more. All topics are related in an interesting, narrative style that charms the reader and opens up to him new beauties in the Scriptural record. This is just the book for a gift to your friend or members of your Sunday-school class. 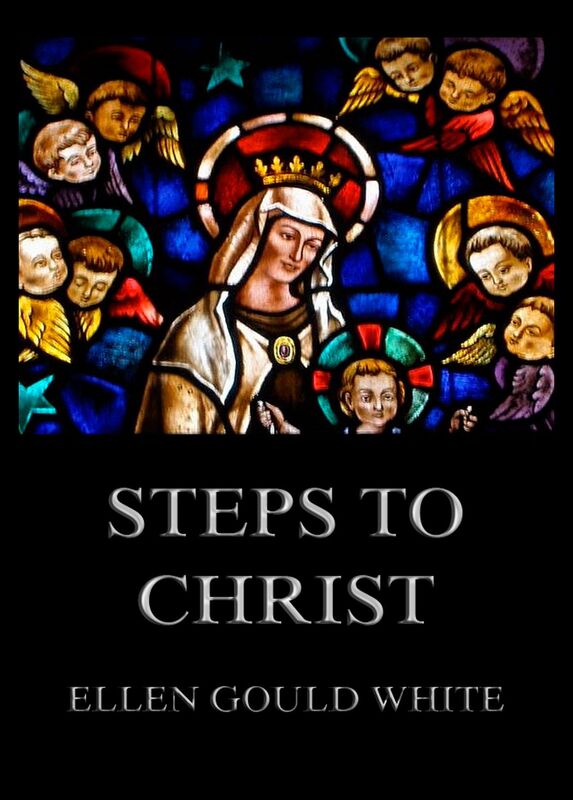 It contains fifteen chapters written from an intimate knowledge of the human soul’s longing for greater nearness to the Saviour, by one who has long walked with the Master and knows his ways. It is a book which should have a wide circulation for the marvelous good that it can do. Ellen Gould White (née Harmon; November 26, 1827 – July 16, 1915) was a prolific author and an American Christian pioneer. Along with other Sabbatarian Adventist leaders such as Joseph Bates and her husband James White, she formed what became known as the Seventh-day Adventist Church. The Smithsonian magazine named Ellen G. White among 100 Most Significant American Figures, in an acknowledgement of her influence on religion. The Historia Calamitatum (A history of my calamities) is an autobiographical work by Peter Abelard, one of medieval France’s most important intellectuals and a pioneer of scholastic philosophy. It is written in the form of a letter and highly influenced by Augustine of Hippo’s Confessions. Peter Abelard was a pioneer of philosophy and university alike. 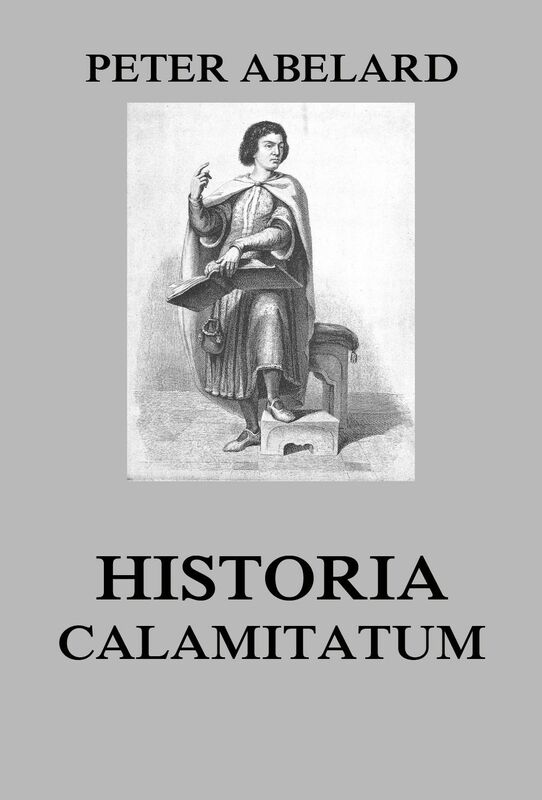 The Historia Calimatatum provides readers with knowledge of his views of women, learning, monastic, life, Church and State combined, and the social milieu of the time. Historia Calamitatum – The Story Of My Misfortunes. „Science And Health“ is the foundational textbook on the system of physically, emotionally or mentally healing your mind and body. It is based on Mary Baker Eddys discoveries and what she afterwards named Christian Science. 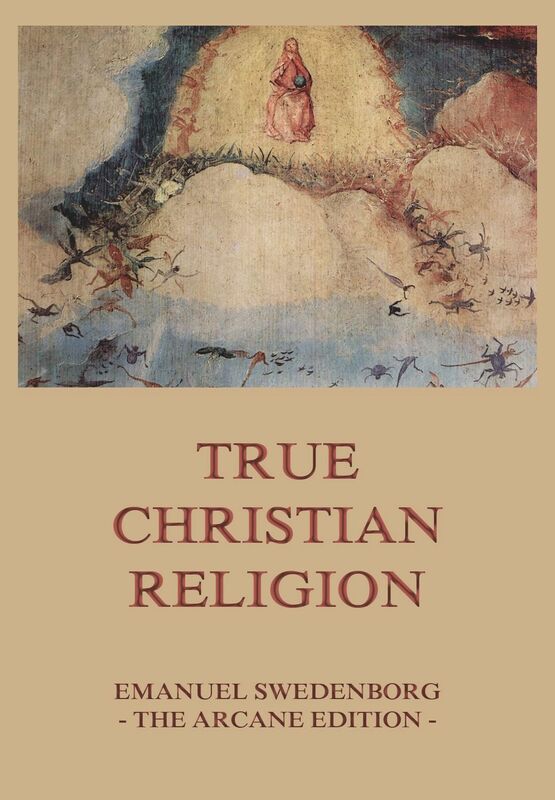 The book offers new spiritual insights on the scriptures and briefs the reader with regard to his relationship with God.